We all worry. We are anxious about money, our relationships, work, our health, our family's health, and pretty much anything else we care about that we can't absolutely control. We think about overwhelming tasks when we wake up and fall asleep thinking about what calamity tomorrow could bring. Sometimes it's hard to tell what's more exhausting — the things we worry about or the worry itself. You may sometimes find yourself asking, Am I going to be this anxious for the rest of my life? While you can't control external events, you can control how you react to them. Here are six ways to reduce your stress and anxiety, even if you can't banish them completely. 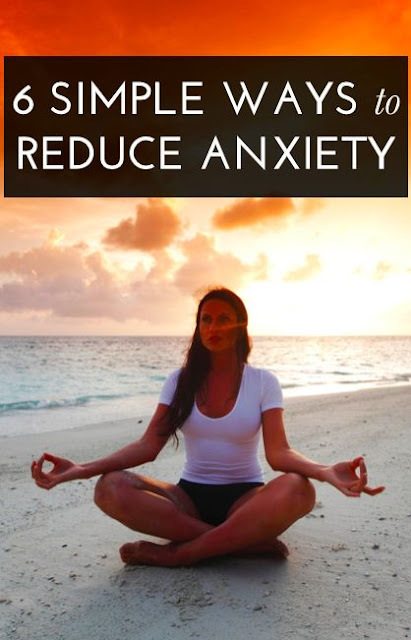 I can't read any thing past, "Here are six ways to reduce your stress and anxiety, even if you can't banish them completely." Am I missing something? Thank you.